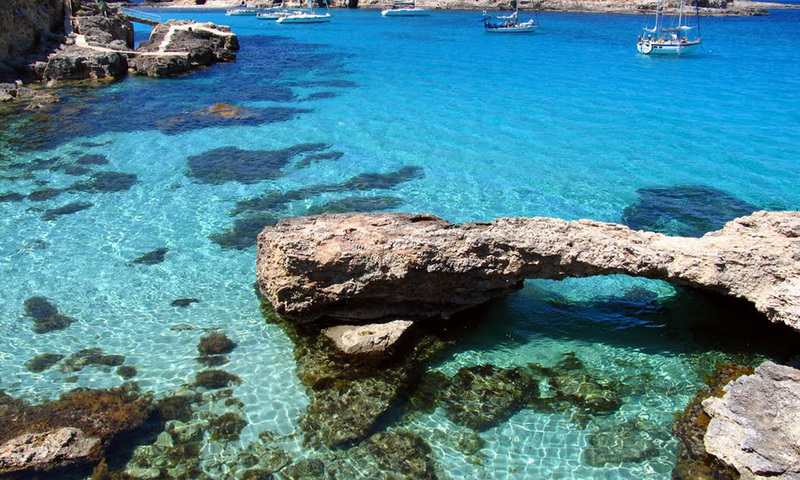 Between the Italian island of Sicily and North African coast lies the archipelago of Malta. Malta is about more than just gorgeous beaches. Packed into this small archipelago, you’ll find stunning prehistoric temples, towering cliffs featuring ancient fossils, and ancient walled-cities. Under the turquoise waves awaits a world teeming with fish swimming amongst the rocks. Welcome to Malta, a land of diverse experiences and over 7000 years of history. In Malta, cultures combine to create a vibrant, welcoming atmosphere. You can feel the island’s proud Roman Catholic heritage in breathtaking cathedrals while Maltese cuisine combines the best of Sicilian and Middle Eastern flavours and local ingredients like rabbit and honey. Maltese people are warm and welcoming and happy to help you experience the best of the island. Whether you travel back in time at Gozo or enjoy modern cocktail bars, Malta is the ideal holiday destination. On your visit to Malta, there are a few Malta attractions that definitely should not be missed. Here are our recommendations of top things to see on your next Malta holiday. 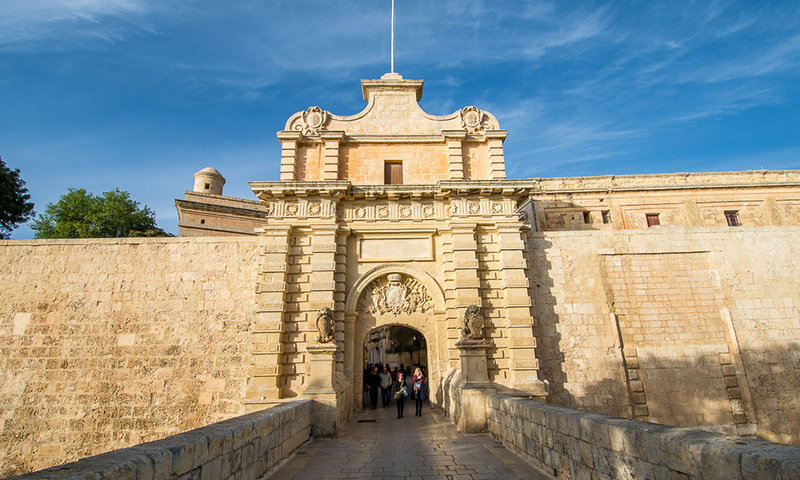 Explore the three walled-cities of Cottonera, Vittoriosa, Senglea and Cospicua, to discover the cradle of Maltese history. These cities provided a home and fortress to the island’s early settlers and as such played an important role in Malta’s past and today offer an interesting glimpse into authentic Maltese culture. You visit the three cities of Cottonera via a sightseeing boat ride or self-guided tour. 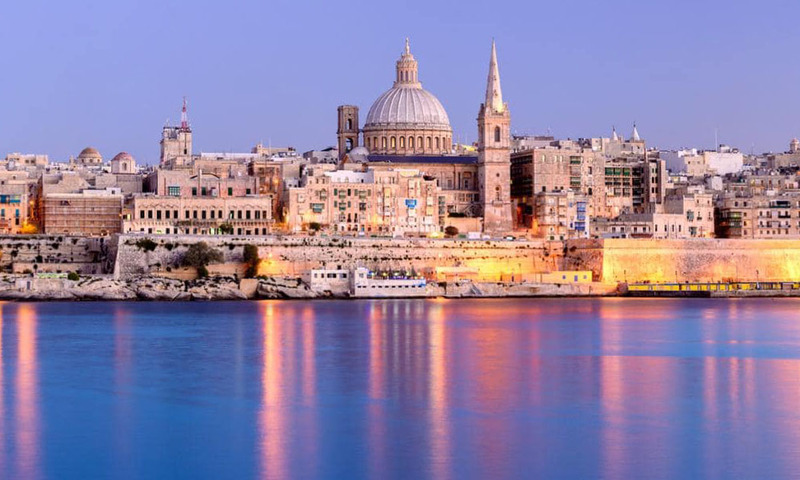 As one of the islands many UNESCO World Heritage sites and the European Capital of Culture 2018, a visit to Malta would be incomplete without a trip to its capital, Valletta. 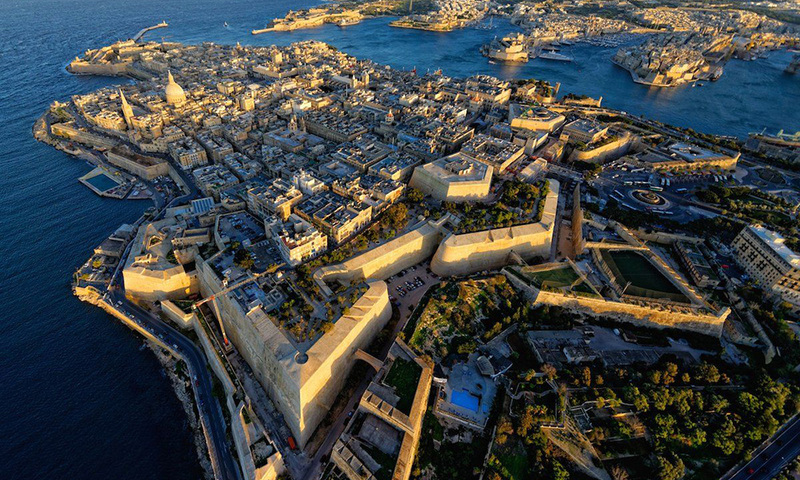 The ancient city of Valletta resembles an open-air museum and is a historian’s paradise. You can stroll through quaint cobblestoned streets and admire the Baroque architecture, sip coffee at quaint cafes or explore the majestic St John’s Co-Cathedral with its towering bastions and countless art gems. You could easily spend your whole Malta holiday exploring this beautiful city and attending its numerous cultural events. Within the ancient city of Valletta, you’ll find Saint John’s Co-Cathedral, a gem of Baroque art and architecture. Originally built as a conventual church for the Knights of St Johns, one of the founders of the city, St John’s is an important religious site on the island of Malta and should feature at the top of any itinerary. Situated between Malta and Gozo, the smaller sister island of Comino is the ideal place to visit for some water-based fun. Covering only 3.5 square kilometres this island has a slower pace of life and is largely uninhabited and car-free. You can spend your days sunbathing on the beach, snorkelling the offshore tropical coral reefs or exploring the iconic Blue Lagoon — a sheltered inlet with tranquil turquoise waters and pristine white sand. Buena Vista Holidays can organise luxury sailing trips to the delightful island of Comino. Contact Us today for more information. 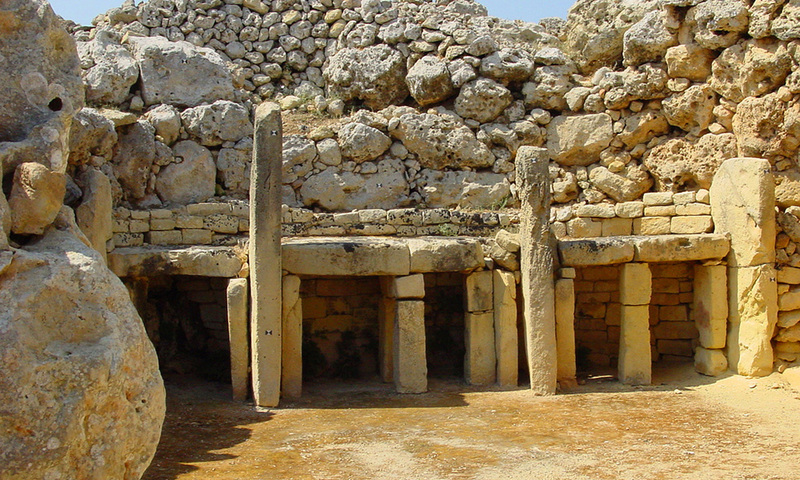 Throughout the island of Malta and nearby sister island of Gozo lie seven UNESCO World Heritage megalithic temples. 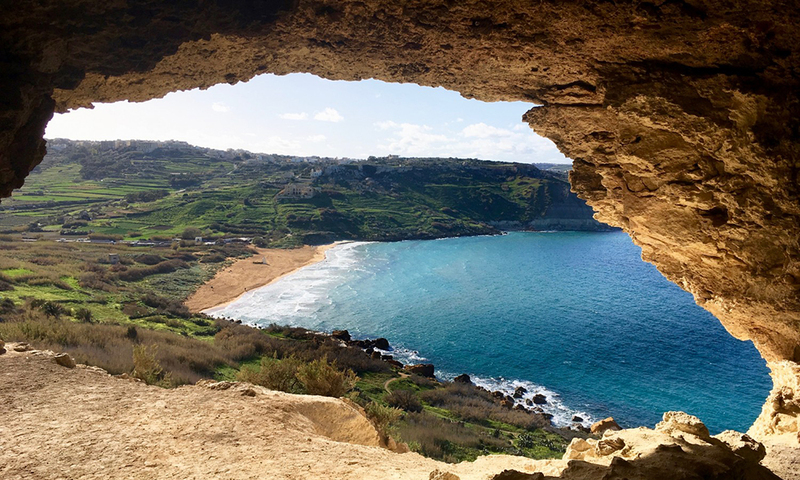 On Gozo, you can explore the two temples of Ggantija which include some awe-inspiring Bronze Age structures while on Malta, the temples of Hagar Qim, Mnajdra and Tarxien are also well worth a visit. These megalithic temples are extremely unique; especially considering the limited building skills of early Maltese people. 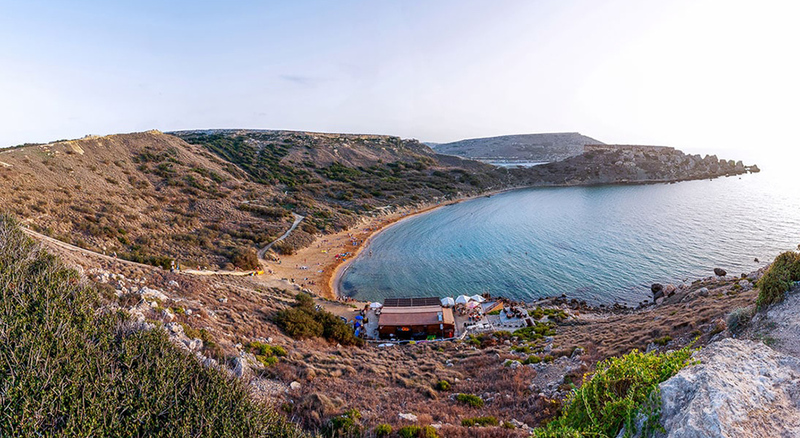 Ghajn Tuffieha, one of the best beaches in Malta, is a bit of a hidden gem. Largely unvisited by other tourists, you’ll have to travel down a flight of one hundred stairs to get here. Once you arrive, you’ll be greeted by silk-soft, ochre-coloured sands and tranquil turquoise waters. The views here are marvellous too and this is one of the best places to watch the sunset from. 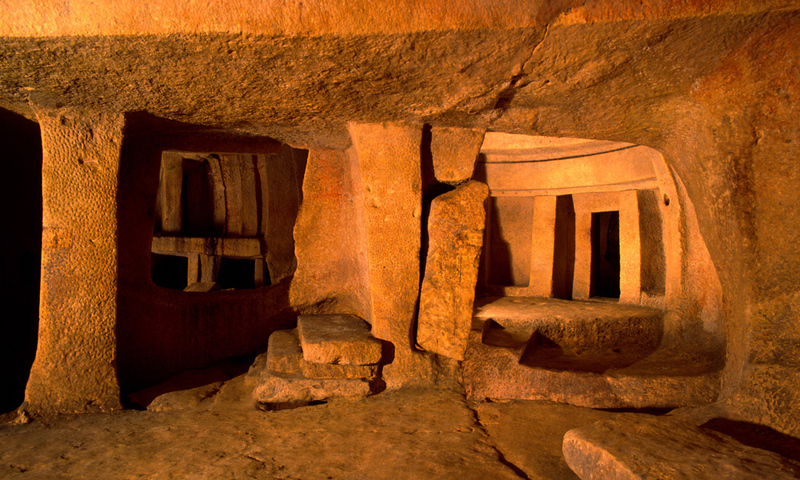 Malta’s third UNESCO World Heritage Site, Ħal Saflieni Hypogeum is an underground prehistoric burial site. This underground complex consists of interconnecting burial chambers spread across three levels. Remains have been found here that date back to 4000 BC, but evidence suggests that the site was used for at least two centuries until 2500 BC. Today, only small groups (max. 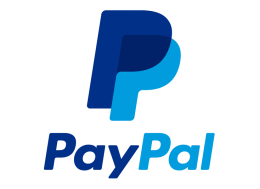 10 per hour) are allowed to visit the site. If you’d like to explore this unique site, we recommend booking ahead. Discover the ancient history of Malta in Mdina, a city that can trace its history back more than 4000 years. You can spend your days wandering down narrow streets lined with impressive imperial palaces, exploring underground catacombs, or sampling local produce at the market. You can also visit The Roman Villa, St. Paul’s Grotto and a number of stunning churches and monasteries. 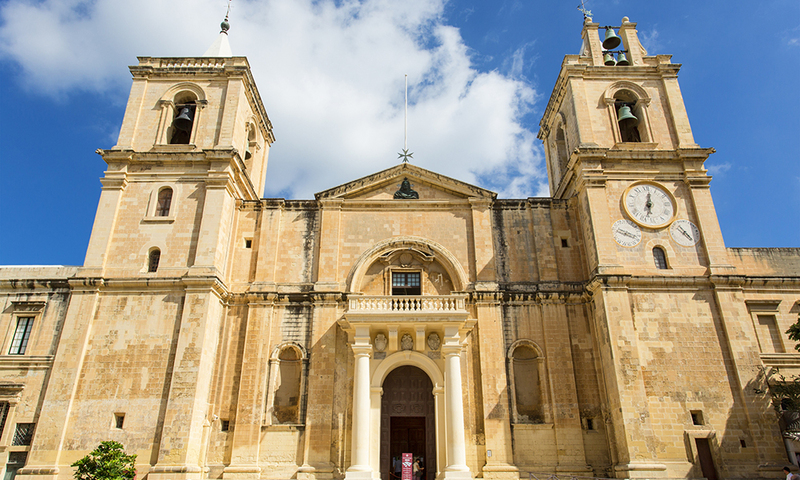 We certainly recommend devoting at least one day to exploring all that Mdina has to offer. Head to the small fishing village of Marsaxlokk. 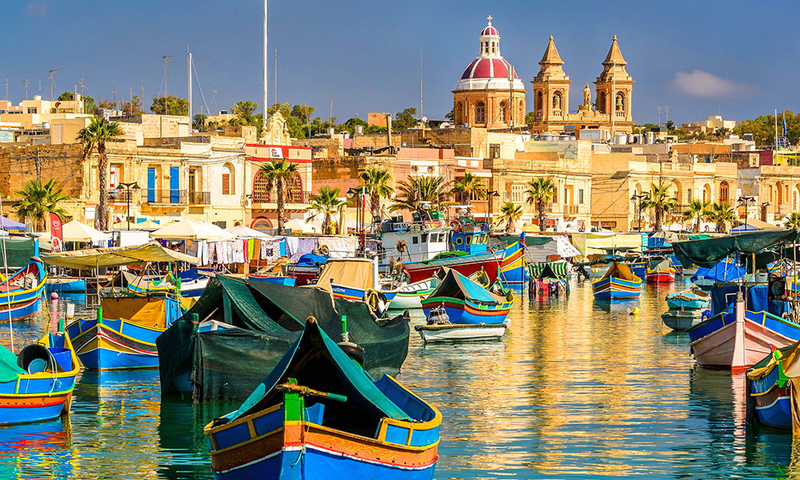 Located in Malta’s southeastern region, Marsaxlokk is the ideal place to experience local culture as its here that you can purchase fresh fish and watch fisherman go about their day. Once you’ve sampled the local fish, take a leisurely stroll on a nature walk to secluded coves with sandy beaches or take a refreshing dip in the ocean. Marsaxlokk is the perfect day trip destination for those seeking rest and relaxation. Off the coast of Malta lies the small island of Gozo. 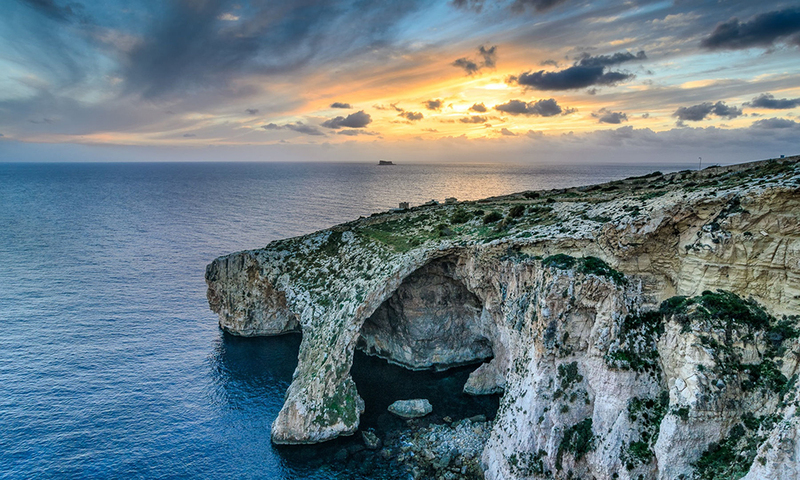 A tourist destination in its own right, Gozo island boasts a rich history steeped in myths. Legend has it that Gozo is actually the legendary Calypso’s Island from Homer’s Odyssey. Today, you’ll find the island bursting with historic sites and forts like the Neolithic Ggantija Temple ruins and some of Malta’s best beaches. You can explore the island on foot via a diverse network of rural hiking trails or head under the waves to discover iconic scuba-diving sites. While Malta certainly has plenty to offer when it comes to natural beauty, Blue Grotto is one of the best. Located on Malta’s southern coast, Blue Grotto is an intricate network of sea caverns famous for their vivid blue colouring, which is created by the reflection of the ocean waves off the cavern walls. You can explore Blue Grotto on a boat trip or self-guided walking tour. Most visitors arrive in Malta by plane and all flights arrive into Malta’s only international airport. As Malta’s a small island, you can quickly and easily get from the airport to your accommodation. At maximum, it takes 40 minutes by car or taxi and a bit longer by bus to reach any destination on the island. Airline options depend on where in Europe you’re travelling from. Budget carriers like Ryanair, EasyJet or Thomas Cook are popular choices and operate flights from most European cities. You can also fly with more high-end carriers like British Airways, Lufthansa or Air France. Air Malta, Malta’s national carrier also flies to and from a range of destinations across Europe. If you don’t fancy flying, it is possible to take a boat to Malta. Malta is becoming a popular destination for cruise lines with many ships stopping at Valletta Waterfront in Malta’s Grand Harbour. 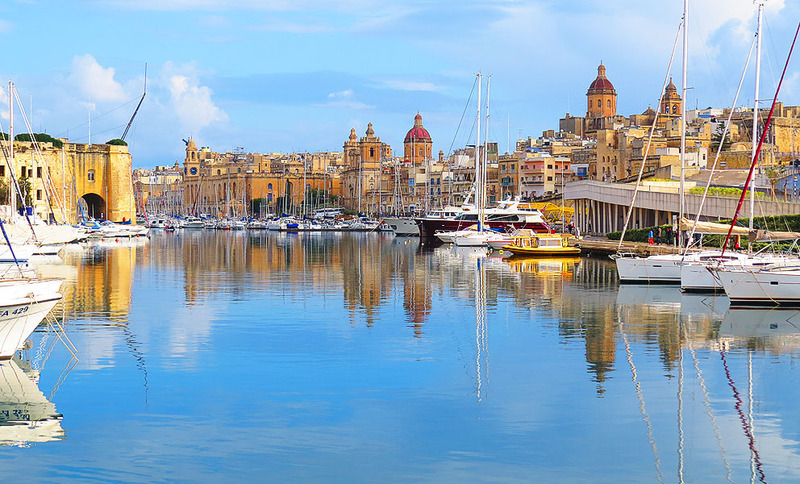 You can also take a short ferry ride, about 1.5 hours, from Sicily to Malta, which docks at Valletta Waterfront. Buena Vista Holidays has a wide range of apartments, villas and penthouses across the island. Choose from top destinations like St. Paul’s Bay, Sliema or even the nearby sister island of Gozo. We’ve got the perfect accommodation for family-fun holidays or romantic getaways. Browse our entire list of luxury holiday homes today.